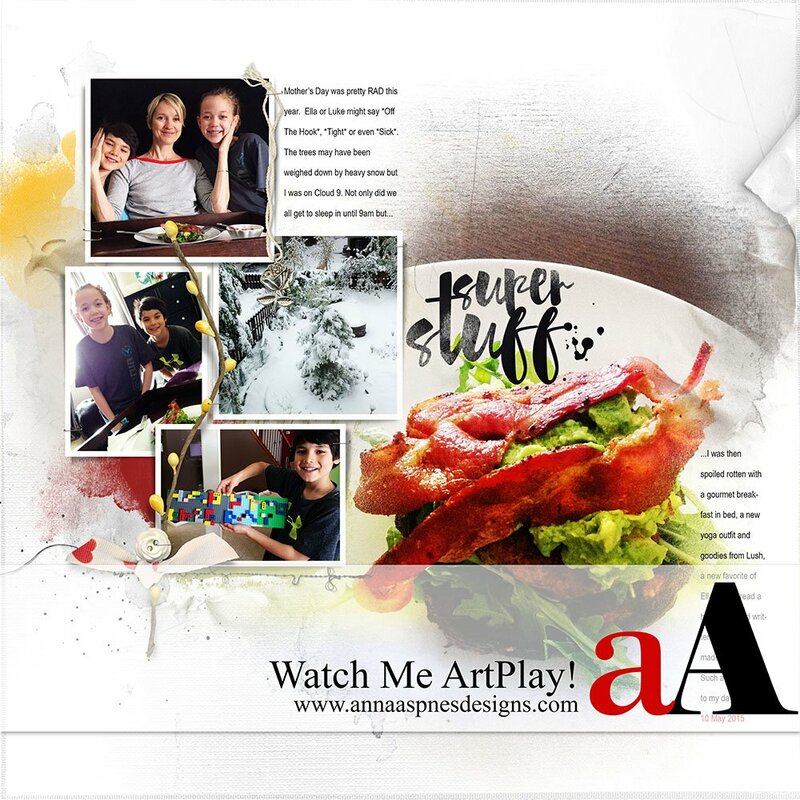 Today, aA Creative member, Suzie Griffith, is sharing a few different ways to use Artsy Layered Templates. In this video she demonstrates the flexibility of thetemplates by showcasing techniques such as moving, flipping, recoloring, duplicating and applying blending modes to the different layers. Want More? 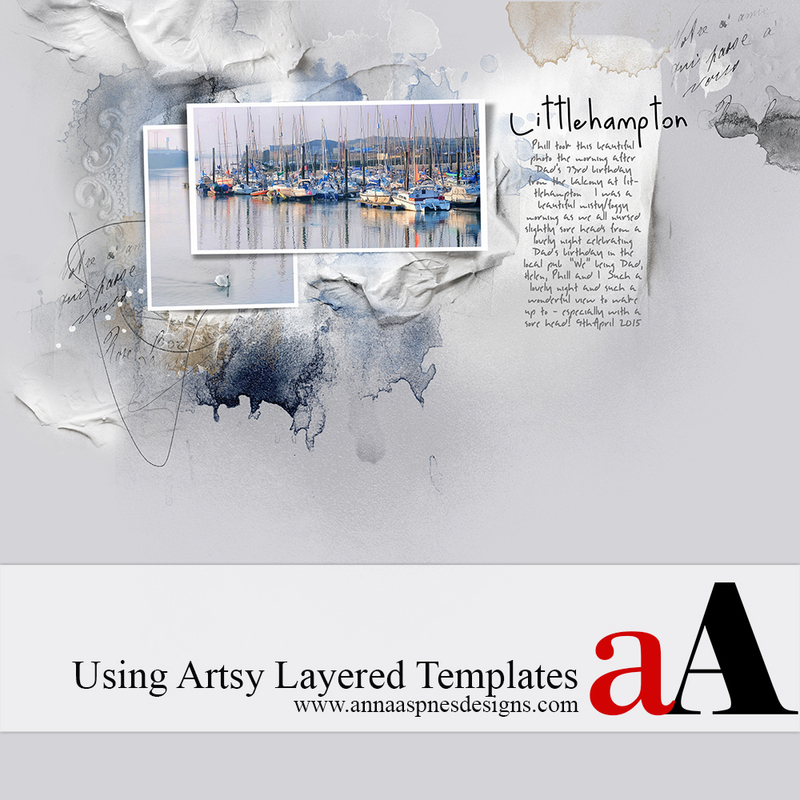 The Daily Digi recently published a post on their blog, Artzy Tips, which also provides some great insight into using these templates to create your DigitalART projects.